Do you have any experiences of writing essays that you would like to share or any questions about the essay writing part of the test? If you wish to post a sample essay, please do not post it here. If you do it will not get published. Post it in the Essay Feedback Forum. To post comments, simply fill in your name or nickname in the box below. You don't have to leave any other information, but if you leave your email then you will be automatically notified of any replies (your email will not be used for any other purposes or displayed on the site). Is it possible that an essay is coherent but not cohesive? and vice versa. How? 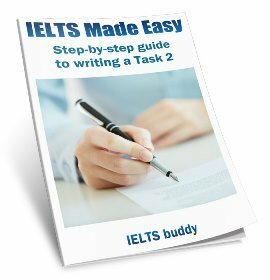 What if an IELTS Essay does not fit a 'Type'? 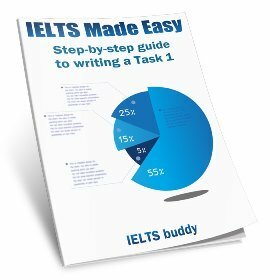 Can you wear a Watch in the IELTS test? Can we use 'we', 'us' and 'our' in IELTS essays? 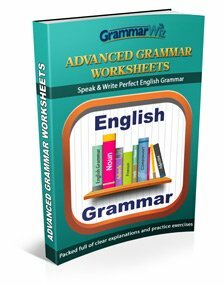 is it okay to use we, us and our in writing task 2? 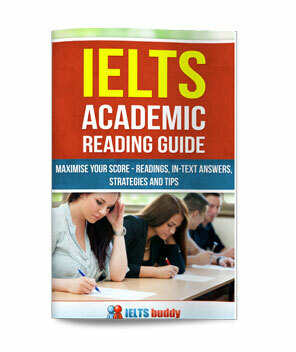 How difficult to improve IELTS writing score from band 6 to 7? What if I exceed the maximum word limit? What will happen if, in writing, I exceed the words more than the maximum limit?